Displaying a professional look is all about sleekness and this letterhead template is designed to give you nothing but the best. 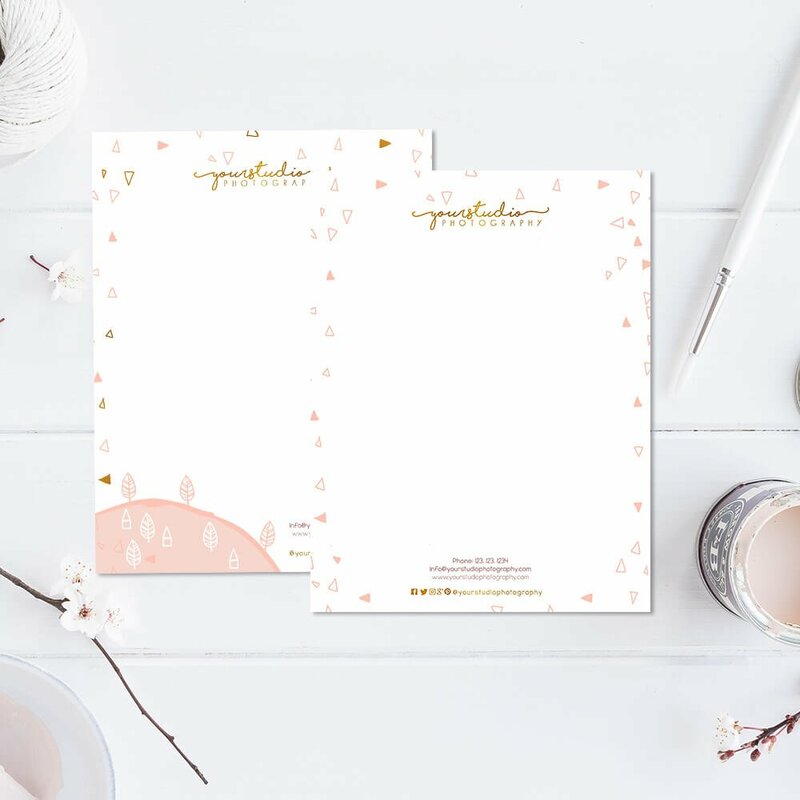 This neat template will work perfectly well in helping you design a cute letterhead for your studio or organization thus making your communication easy and effective. 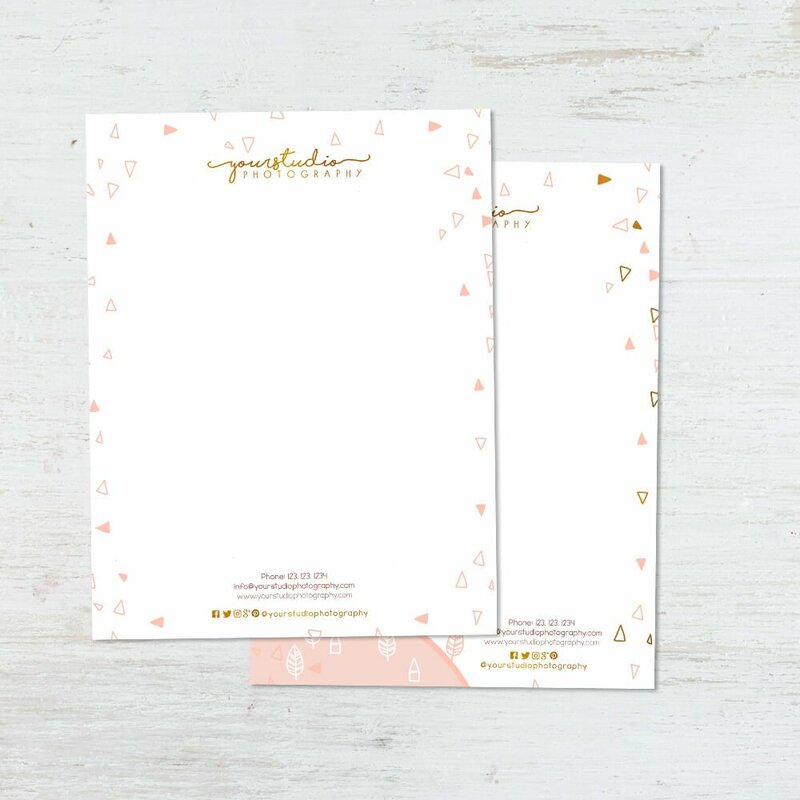 With Cute Lines Template, you will be a step ahead and your letterheads will standout of the crowd. 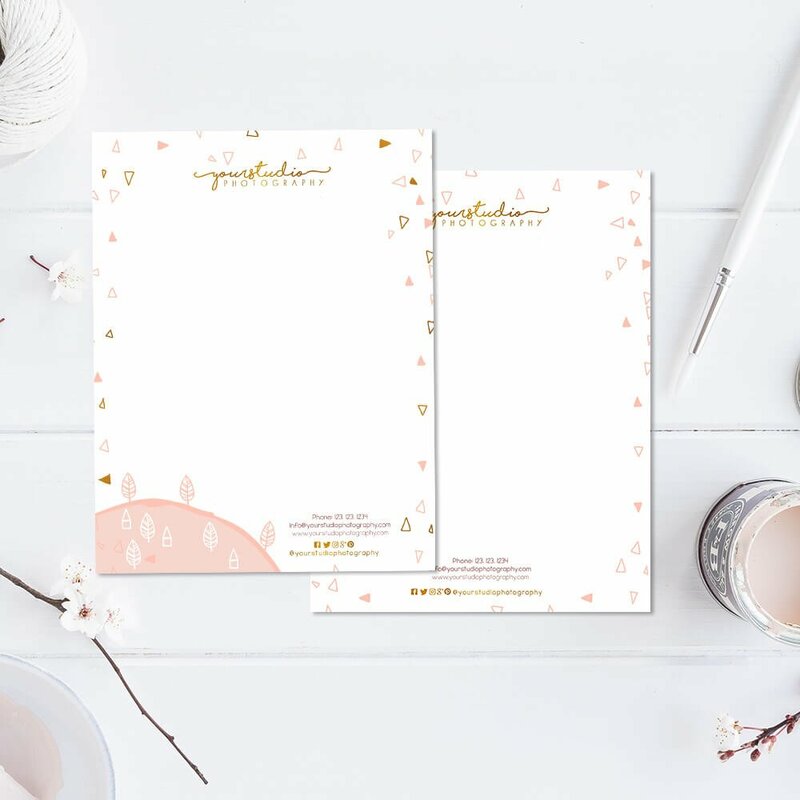 This is an Adobe Photoshop template and you can use it to design your lovely letterheads without incurring costs unreasonably. 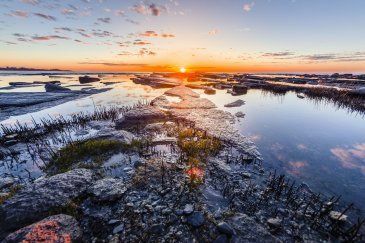 It is fully customizable and you can use it as many times as you wish. 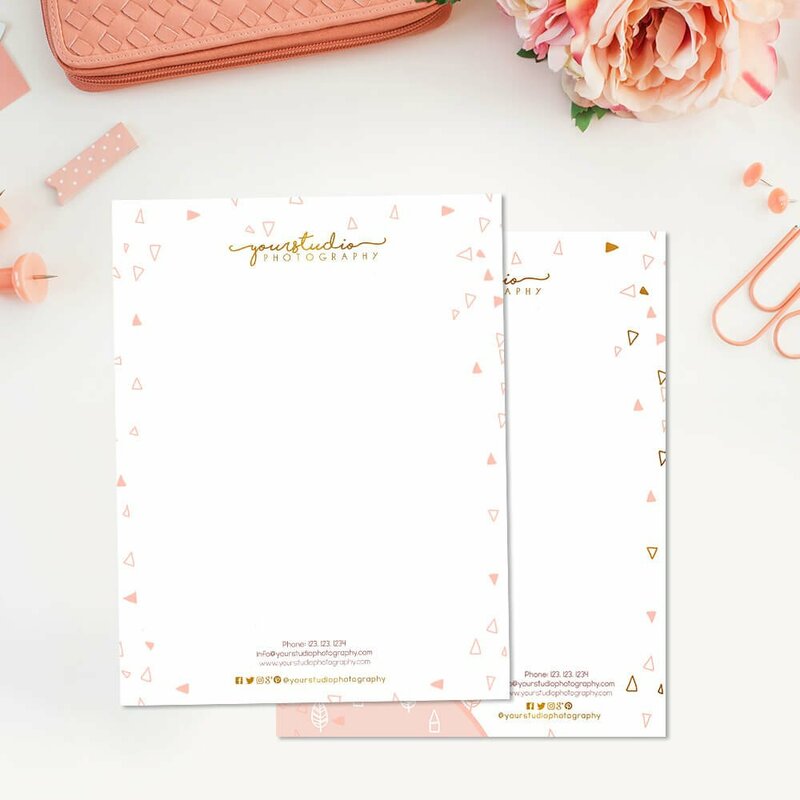 The Cute Lines Letterhead Template will help bring out the finest style in all your communication while showcasing your excellence in everything you do. 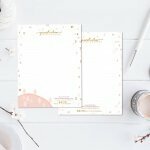 You can conveniently add your studio name, address and logo with the help of valuable tools provided to help make your work easier.